Probashbangla24 online Desk : Two men have been arrested after four police officers were attacked in London. 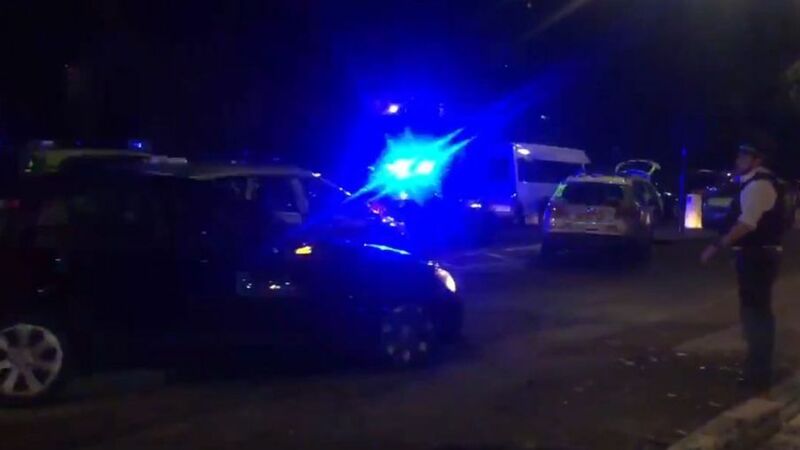 One of the officers is in hospital with serious injuries after he was stabbed in Liverpool Road, Islington. A 19-year-old man has been arrested on suspicion of attempted murder, while another man, also aged 19, has been held on suspicion of affray. The Met said two male officers were stabbed, while two female officers were also injured. Police were called at 22:43 BST on Saturday and were “met with hostility”, while one man inside the property “produced a large knife”, according to the force. Supt Mike Hill said: “This incident demonstrates the courage and professionalism officers show day in day out in what can often be a dangerous job.